New Monarchy have claimed victory in this month’s Faction Rally event in Destiny 2. 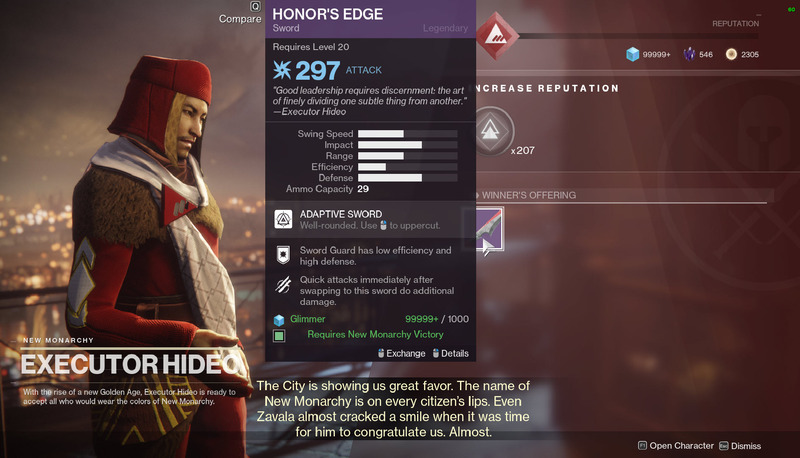 If you have a character pledged to New Monarchy, you can go to the vendor for New Monarchy and purchase the new sword for 1k glimmer (for first purchase). 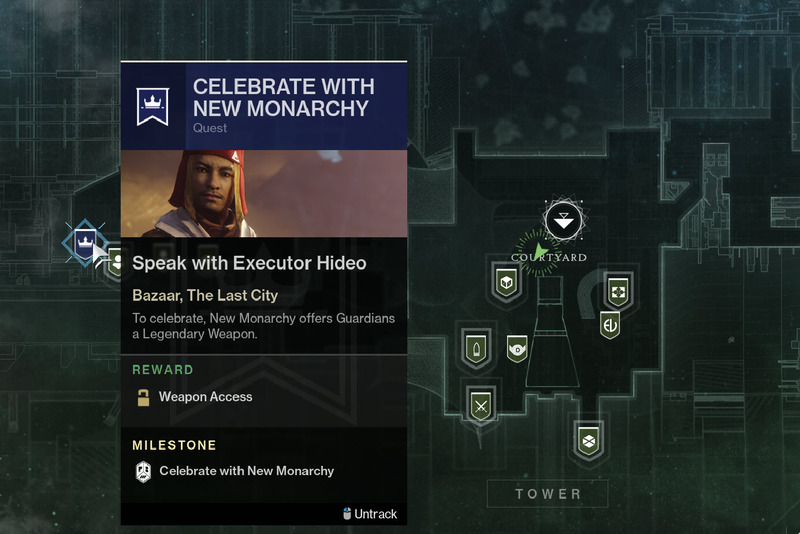 Otherwise it will cost you 50k glimmer if your character is pledged to the losing factions (you can still purchase it).